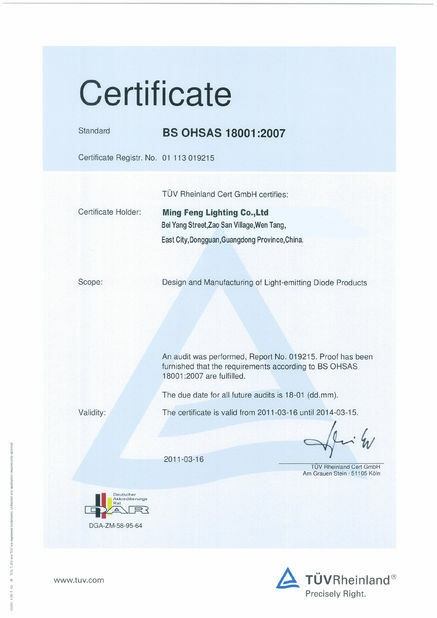 MingFeng, as a prominent China SMD LED down light company, devotes himself to providing high quality SMD LED down lights for the replacement of traditional down lights in residential, museum, office and commercial applications. 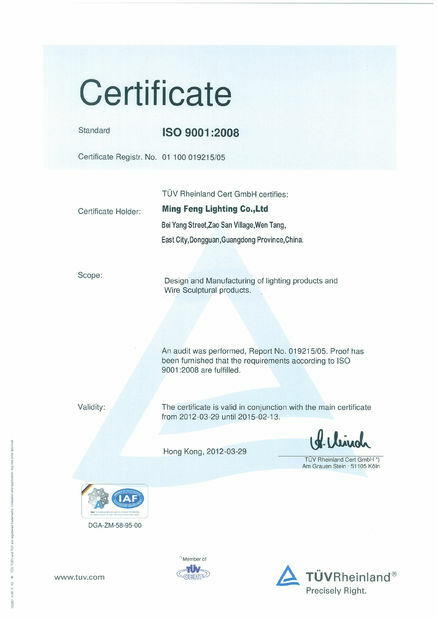 MingFeng IP65 F Series is the most comprehensive architectural LED down lights in the market to replace CFL down light, size from 2.5 to 8 inch, power from 9WW to 30W, brightness from 545lm to 3600LM. 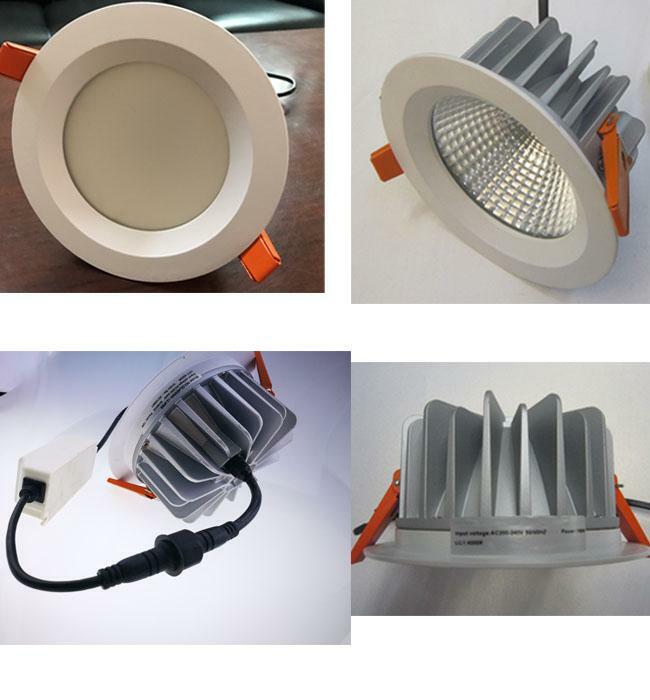 This IP65 waterproof SMD LED DOWNLIGHTS widely used to relatively humid conditions of the outdoor lighting, bathroom, indoor car park , hotels...etc. Simple and elegant appearance of the lamp body. 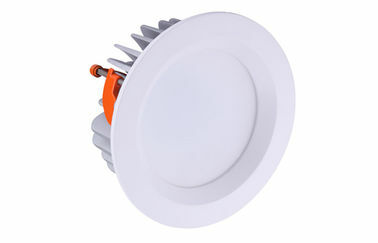 Epistar Chip , quality light, CRI>80, up to 100lm/w. 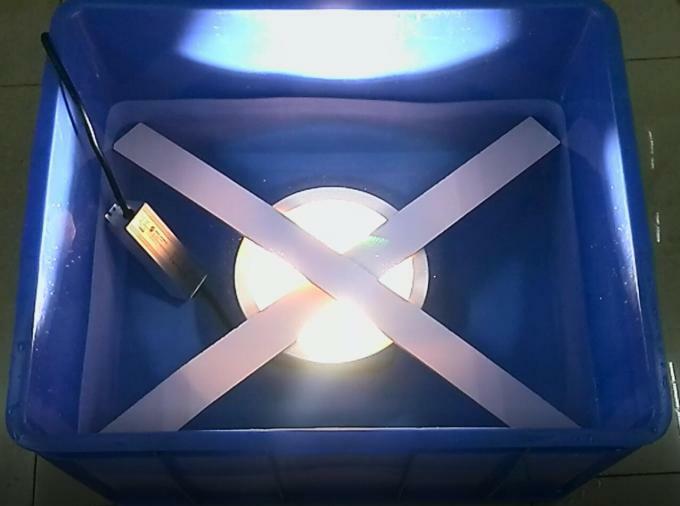 Patented DC wire connection mode saves up to 60% installation time. Beam angle 80 degree with even light. 220-240Vac, suitable for all over the world. Waterproof body design, protection: IP65.